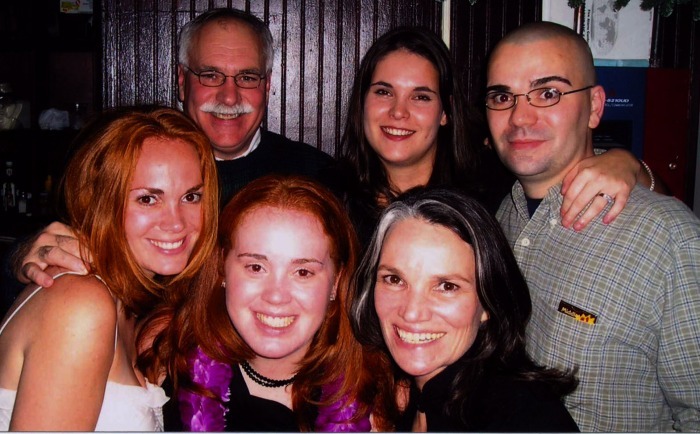 Row 1, Left: daughter Melissa & husband Ken. 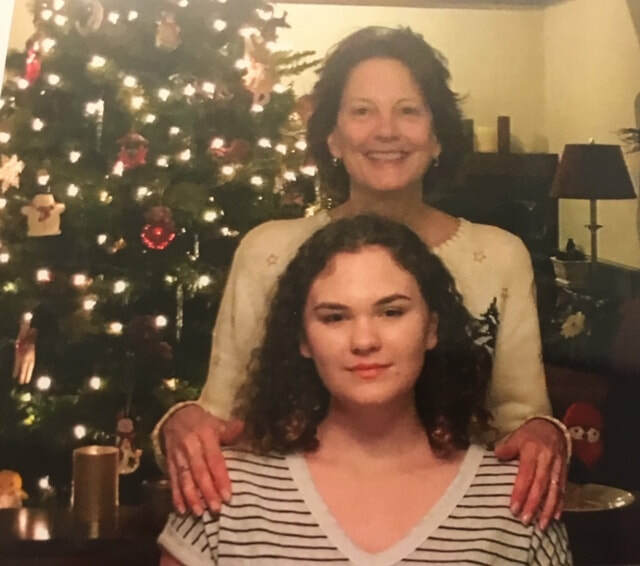 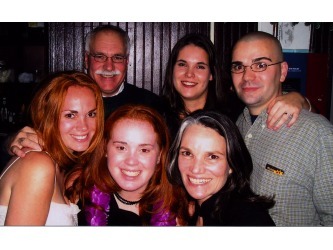 Row 1, Right: granddaughter Alison (Melissa & Mike's) 16. 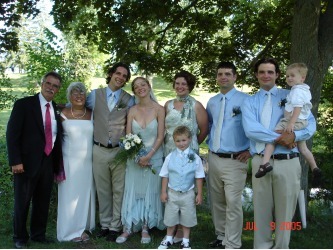 Row 2, Left: daughter Jennifer & husband Ken; grandsons Noah 2 & Harrison 4. 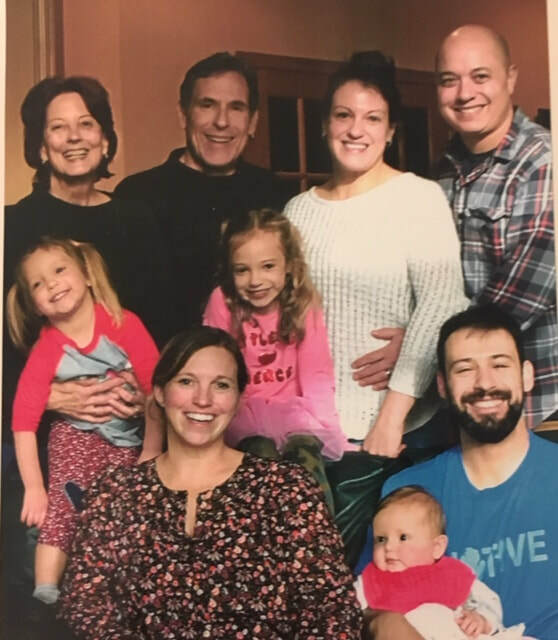 Row 2, Right: (back row) husband Nelson, his daughter Katherine (due with grandchild #7) & husband Trevor; (middle row) granddaughters Anna 3 & Ellie 5 (David & Melissa’s); (front row) David’s wife Melissa, Nelson’s son David & granddaughter Clara 4 months. 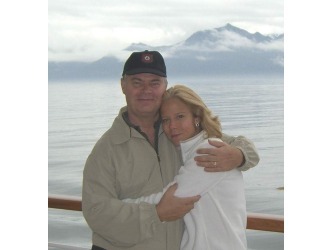 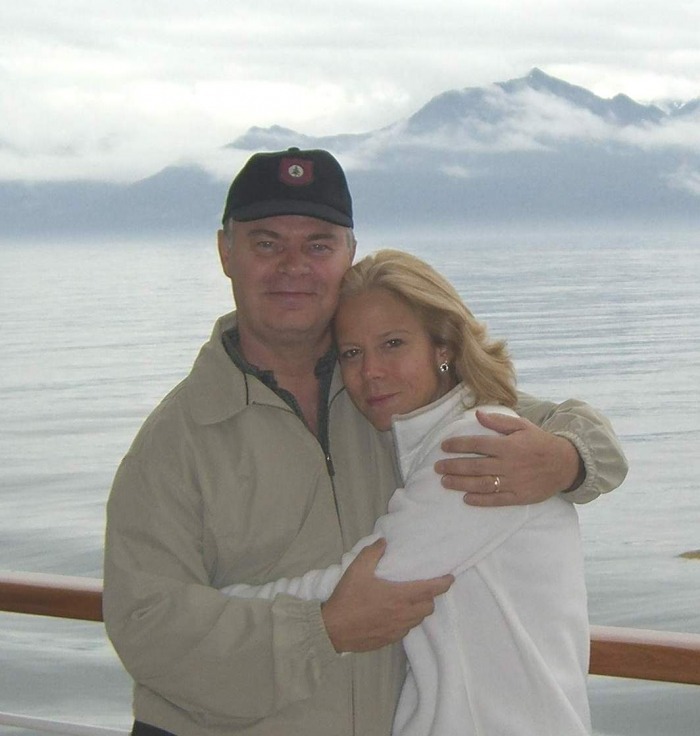 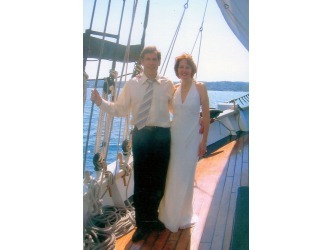 L: Bob and his wife, Beckie, on their 25th wedding anniversary cruise. 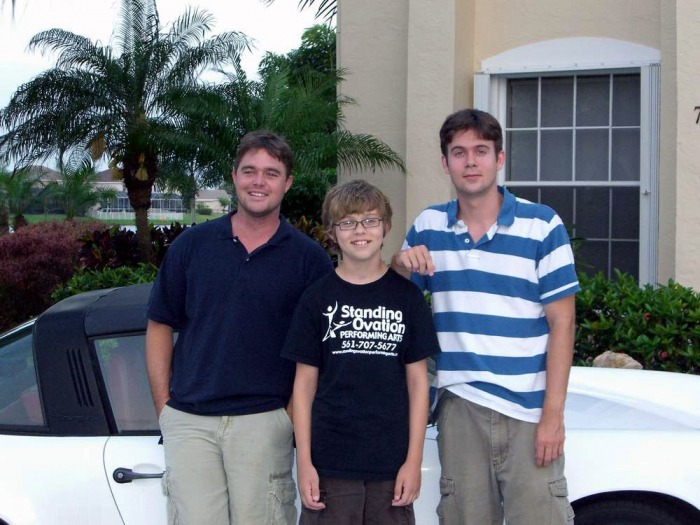 R: Son’s Jonathan, James, and Rob (in that order). 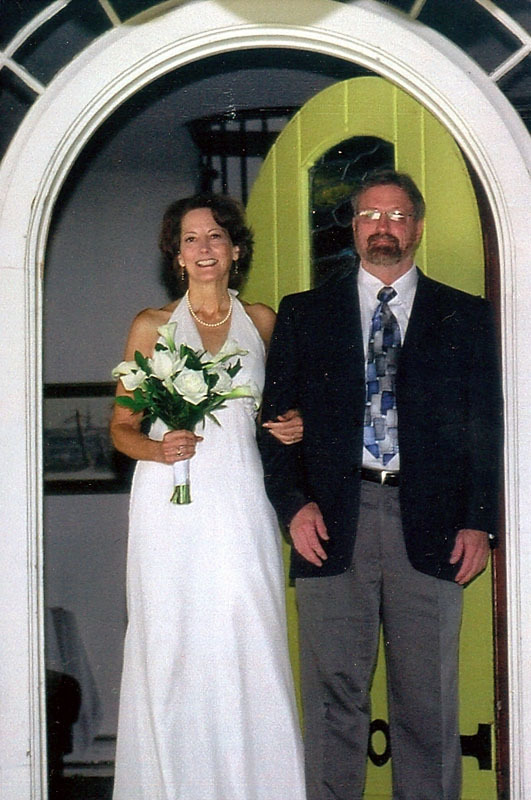 Row 1: Jan’s Step-Son’s Wedding, 2004. 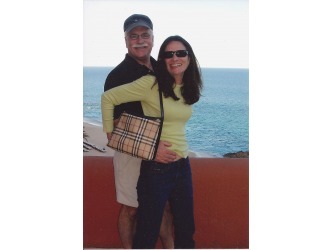 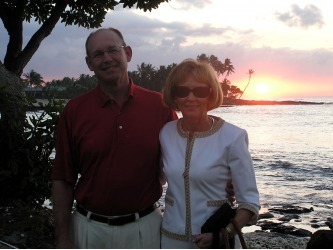 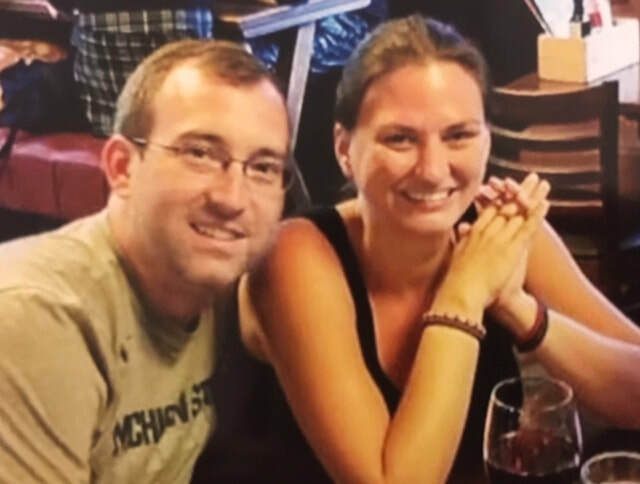 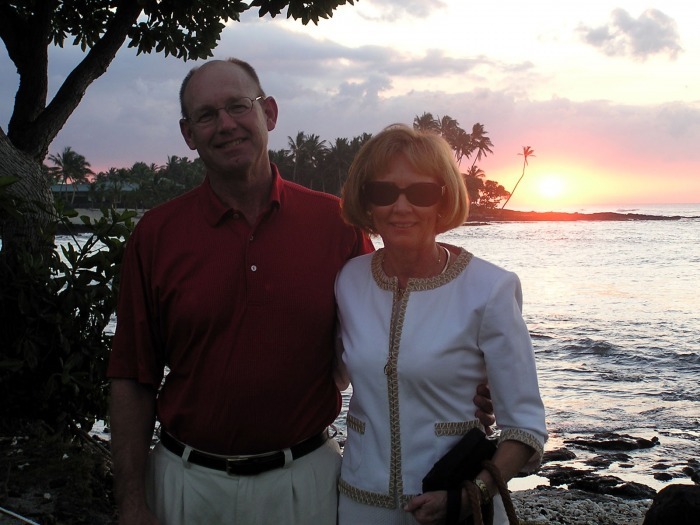 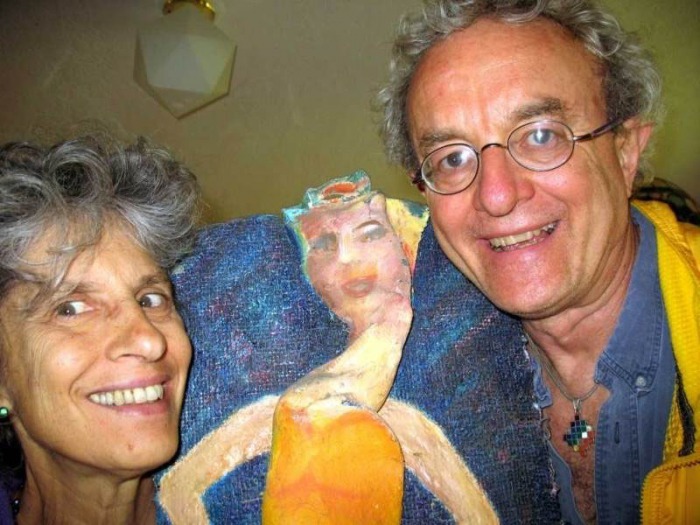 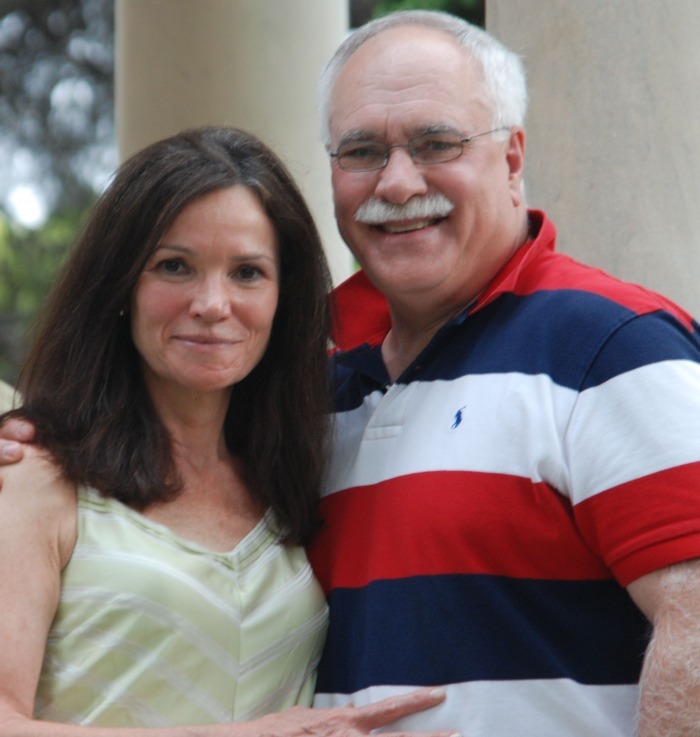 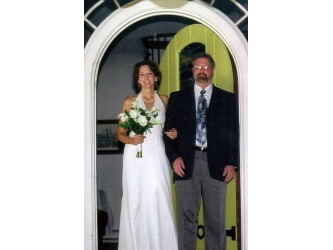 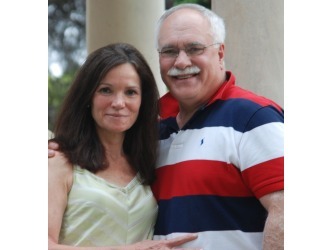 L: Jan and her husband, Dennis Sullivan. R: Jan and Dennis with all of Dennis’ children and Jan and Dennis’ grandkids. 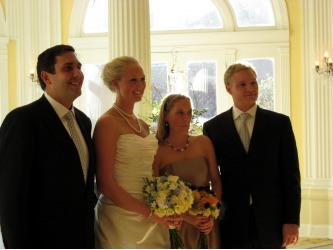 Brian is the groom with his wife, Jessica, and his other kids are Tannis (and her 2 boys) Dennis and David. 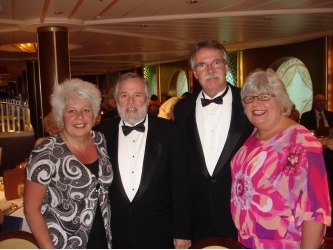 R: Joyce Valentine-Kenney (Jan's sister, class of ’68), Joyces' husband, Bob Kenner, and Dennis and Jan on board the cruise ship Constellation. 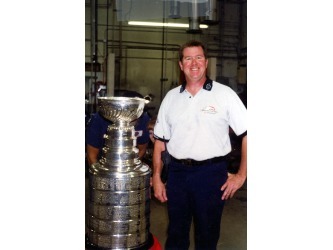 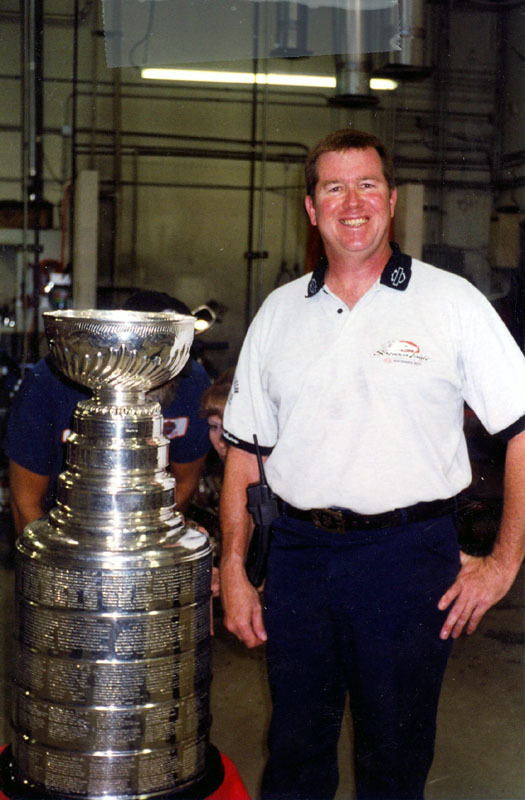 L: Mike and Stanley Cup, Dallas 1999. 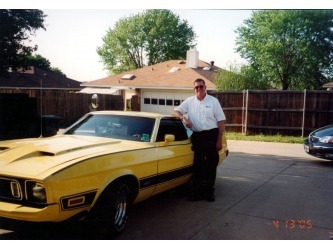 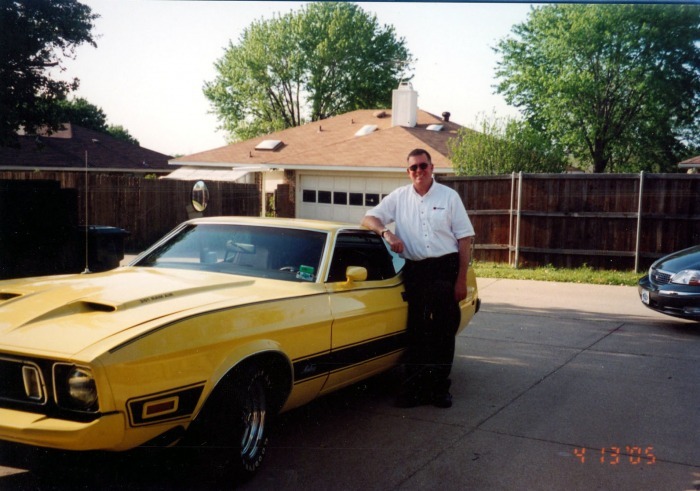 R: Mike and a 1973 Mustang MachI. 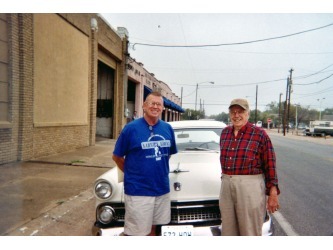 Texas 2005. 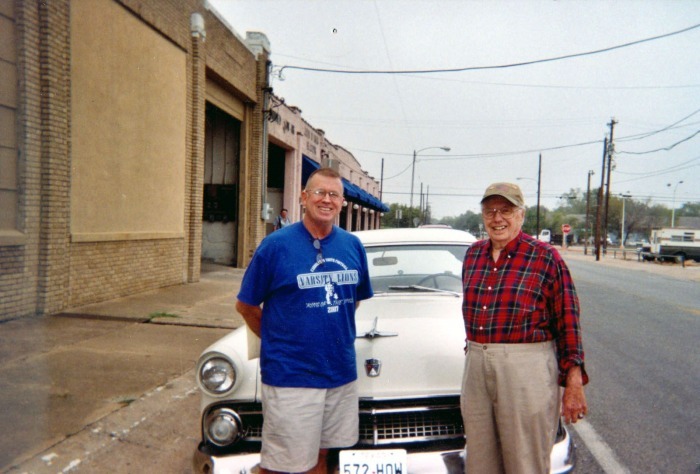 Row 2: Mike and the 1955 Ford he bought from the original owner. Texas 2006. 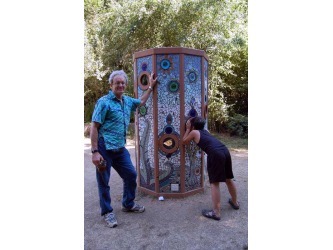 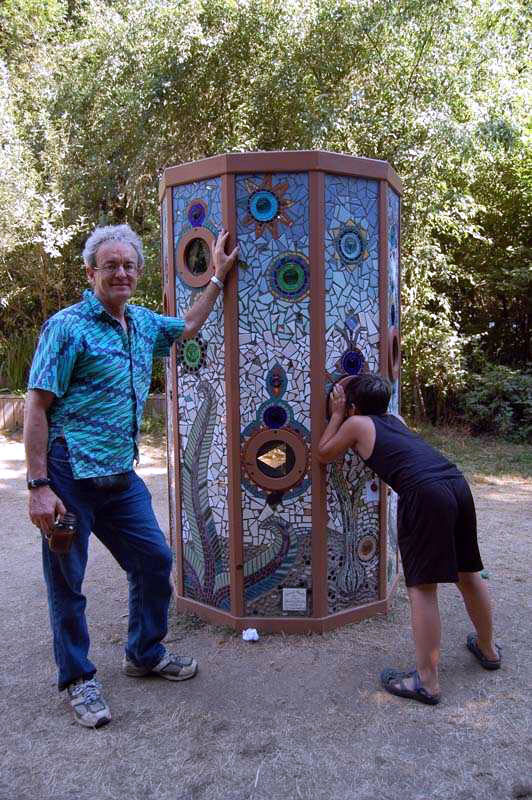 Left: Craig with the Big Kaleidoscophere, 2008. 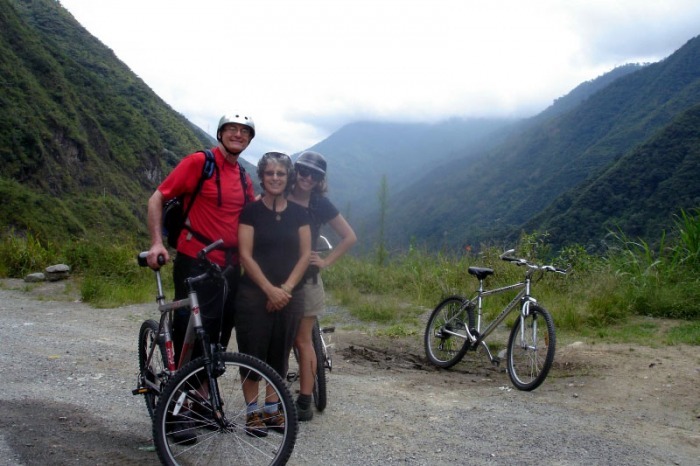 Right: Biking in the Andes Mountains of Ecuador, 2008. Left: Hiking the Brietenbush, Oregan, 2008. 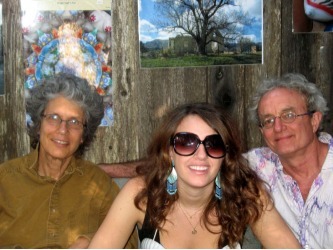 Right: Orange County Fair, 2008. 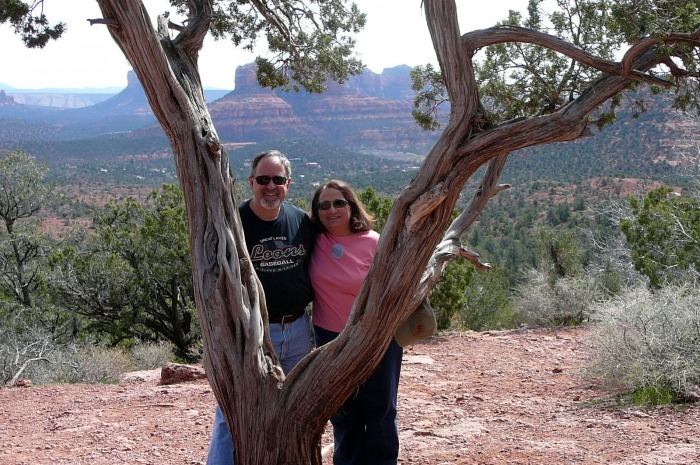 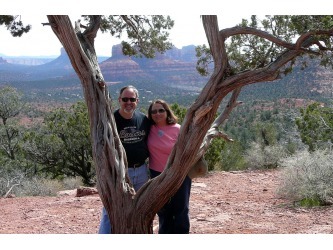 Left: John and his wife, Rosemary, near their winter home, Sedona, Arizona. 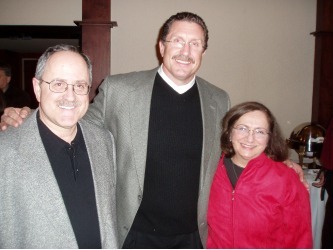 March 2009. 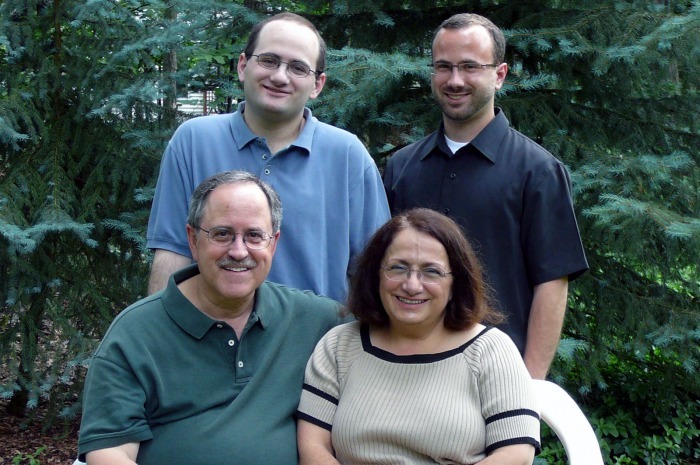 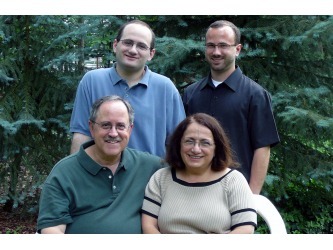 Right: John and Rosemary with sons (l to r) Steven (24) and Jason (28). 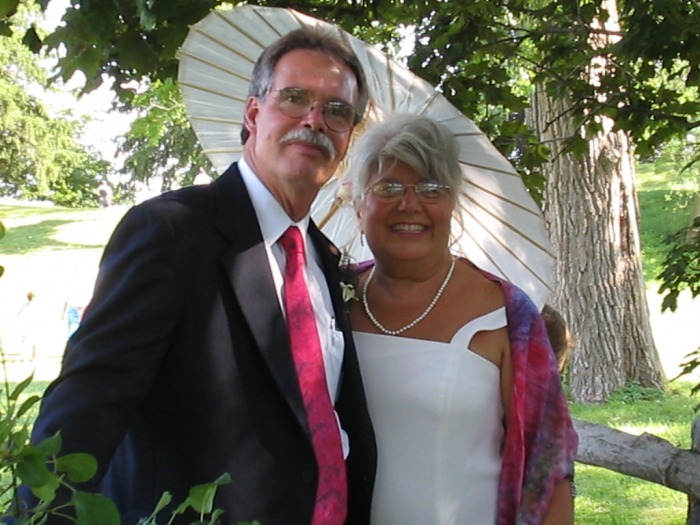 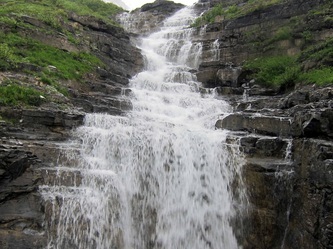 June 2008. 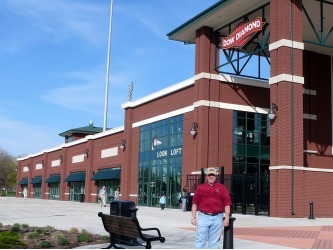 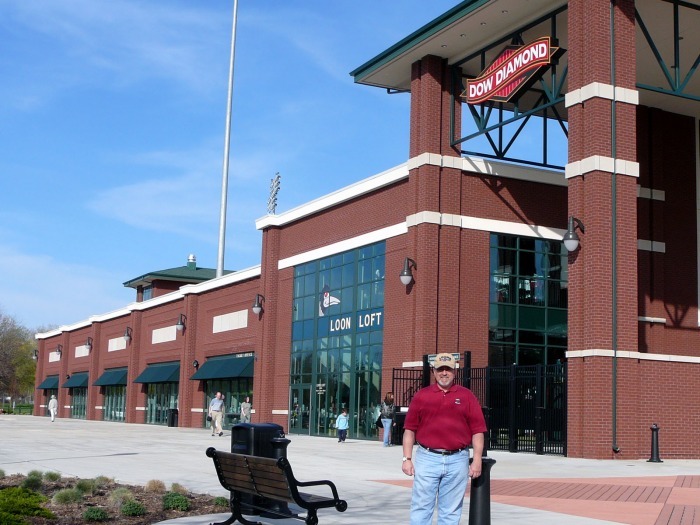 Left: John in front of Midland's Dow Diamond, home of the Great Lakes Loons, a Dodger affiliate. 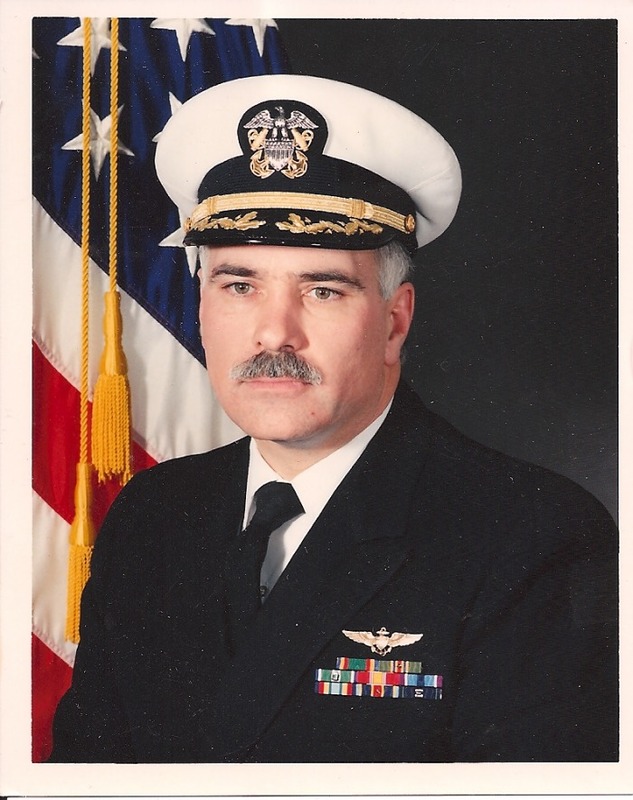 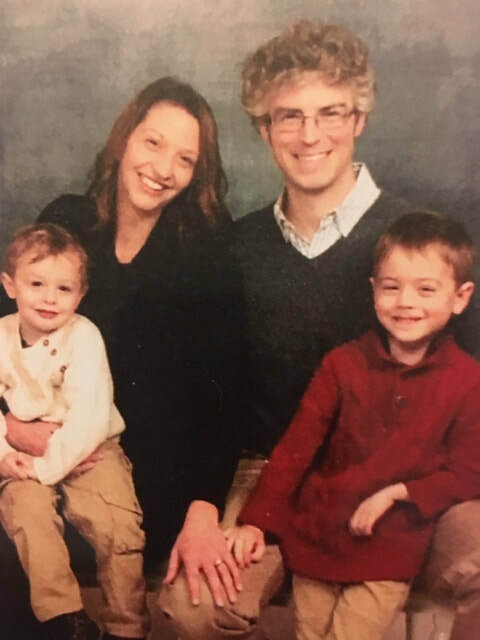 Opened in 2007, John served as Construction Manager. 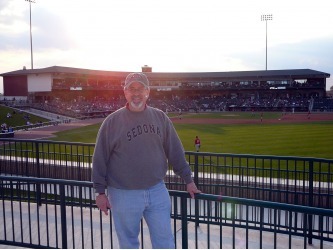 Right: Left: John enjoying a Loons game at Dow Diamond. 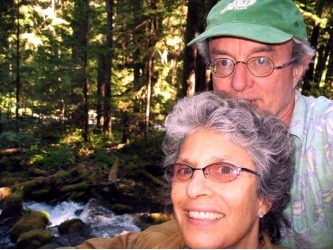 May 2009. Left: John and Rosemary with ex-Tiger and Loons Manager, Lance Parrish. 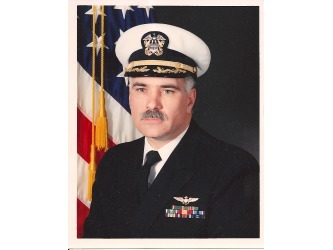 2007. 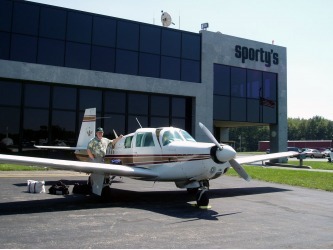 Right: John during a fuel stop on a recent vacation in their Mooney. 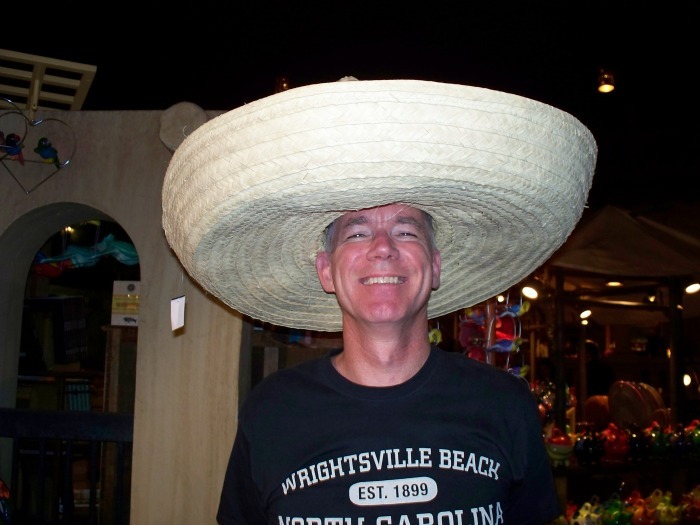 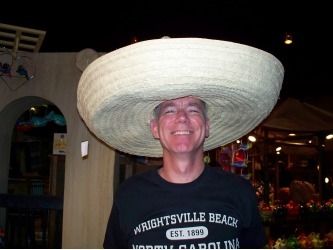 Left: Geoff, Mexican Pavilion, Epcot, October 2007. 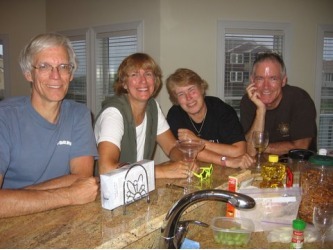 Right: Geoff, with (L to R) his brother Wayne, younger sister Ellen, and older sister Margot. Sadly, Ellen died May 2009. 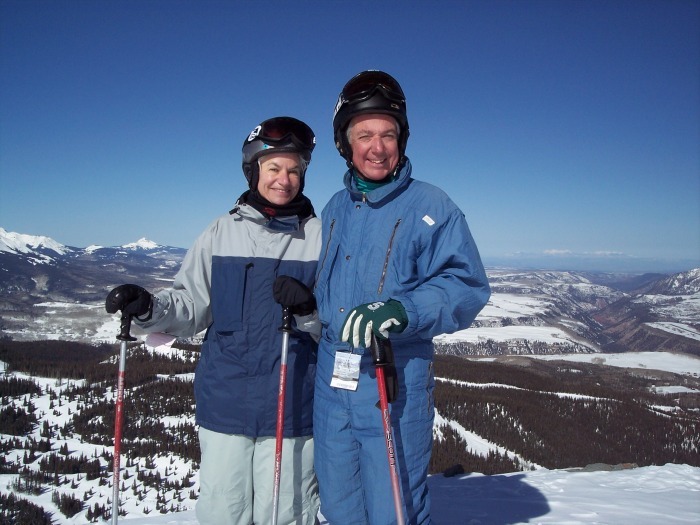 Left: Christmas 2008, Kris Keydel and Janet Garber skiing. 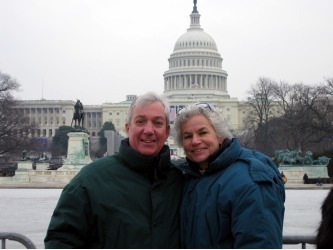 Right: January 2009, Kris and Janet in Washington DC for the Obama Inauguration. 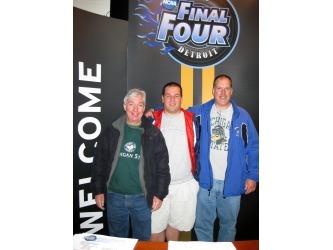 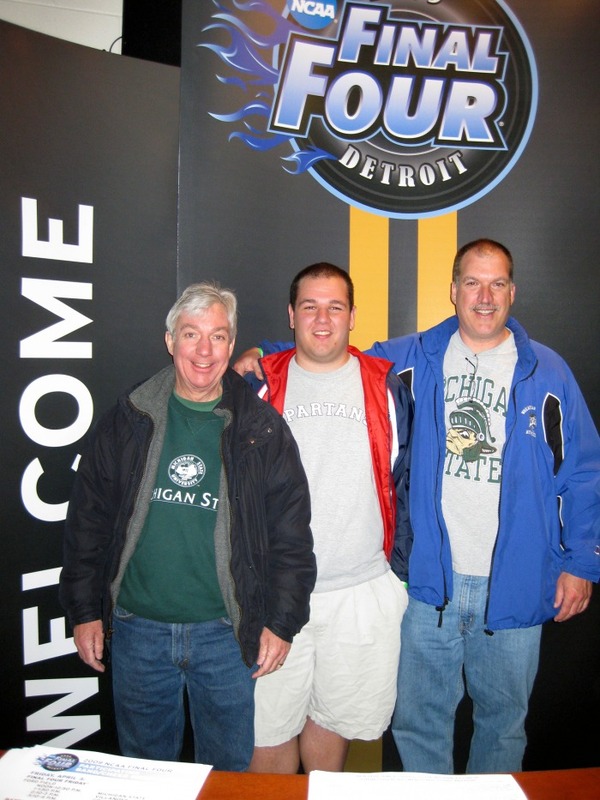 Row 2: Kris, youngest brother Karl, and their nephew Greg at the Final Four in Detroit. 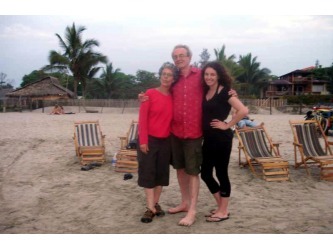 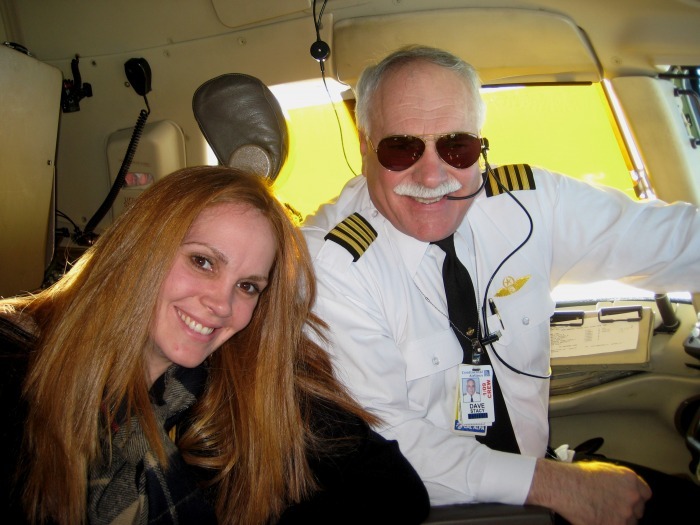 Right: Dave on a flying trip with his youngers daughter, Erin, a Continental Flight Attendant. 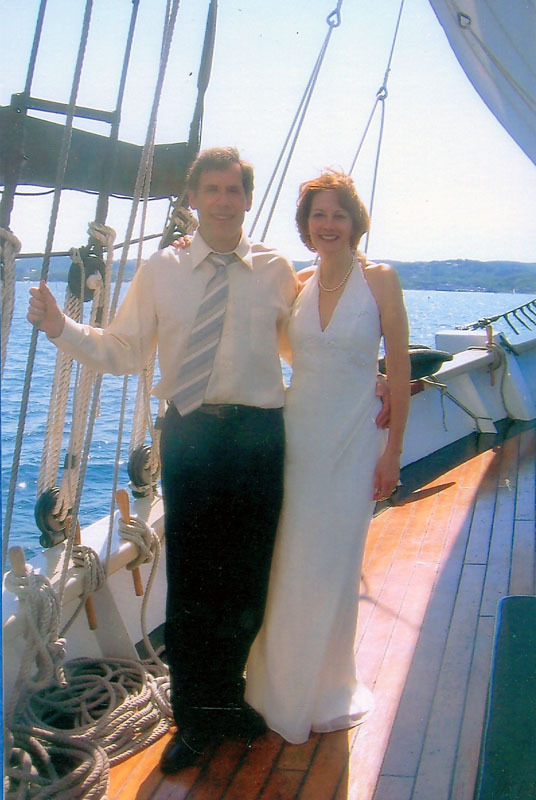 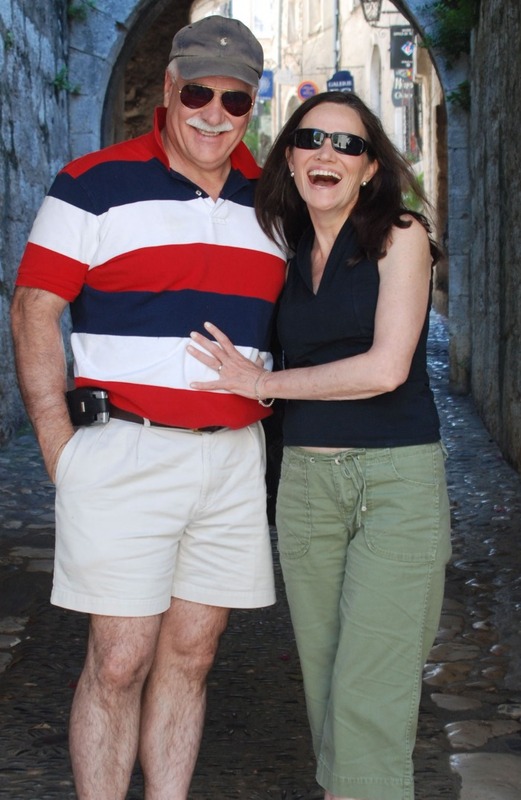 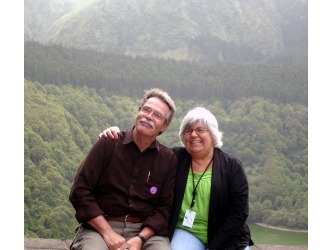 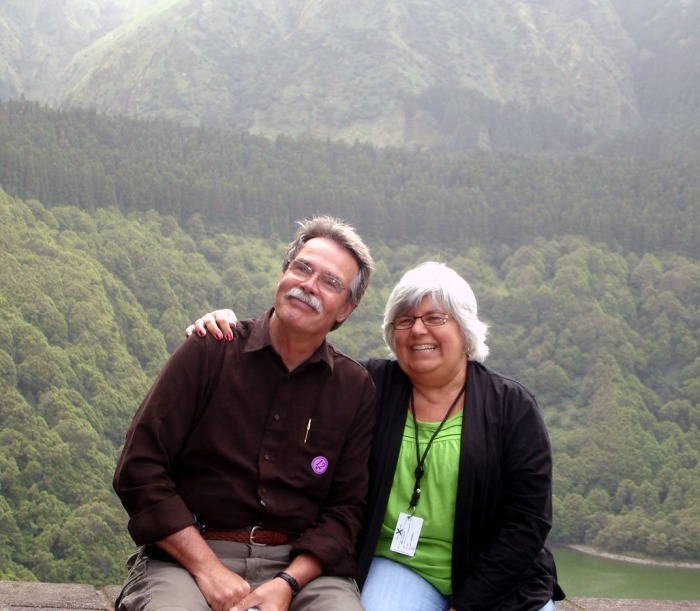 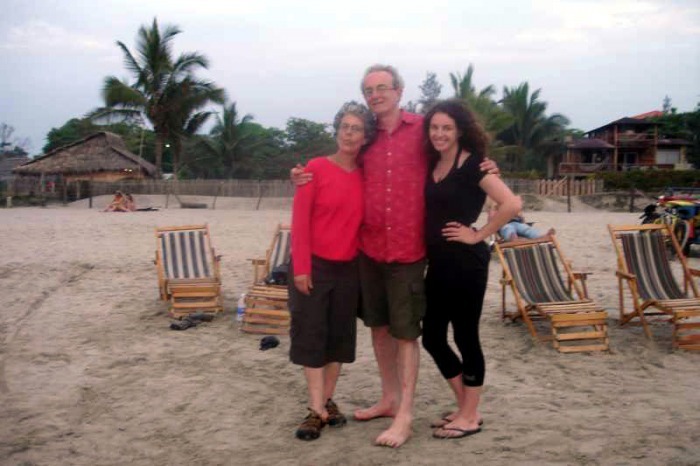 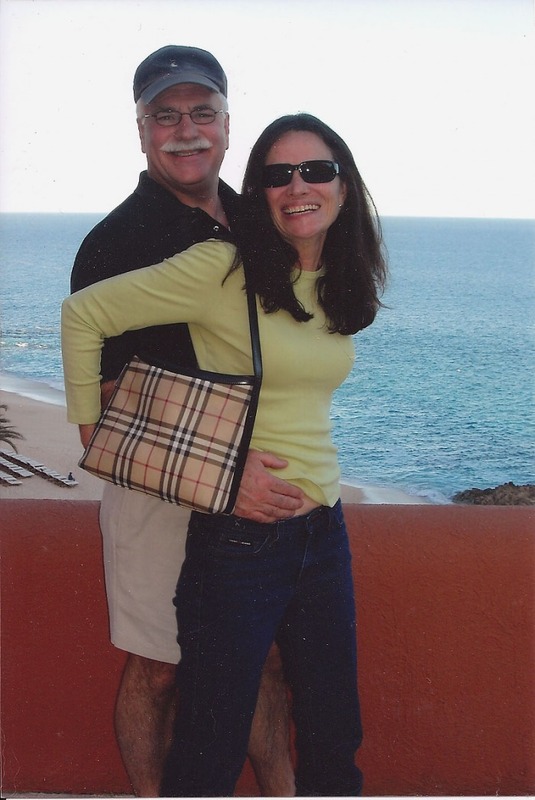 Row 3: Dave and Mary Anne celebrating their 35th anniversary, France 2008.